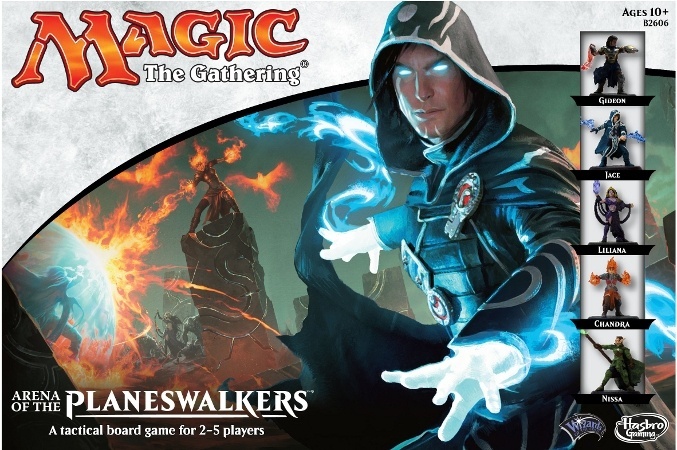 If you’re into Magic, then it’s likely that you’ve heard about the upcoming movie and board game. If you were excited about the board game, then your wait is almost over. The game is now available for pre-order, and is schedule to be released August 1st. I was unable to find very much in the way of information on gameplay, but I was able to find a short YouTube video showing off the figures and game map. Many gamers are excited to see Craig Van Ness as lead designed for the game, and I personally can’t wait to try the game out.